In this exciting follow-up to How Mother Nature Flowered the Fields, Mother Nature finds herself faced with an even bigger problem, as the population on Earth begins to show signs of a future predicament. Scientists are looking for other places besides Earth for mankind to live. They have recently discovered that water may have existed on the surface of Mars, and that the water may have gone below the surface. 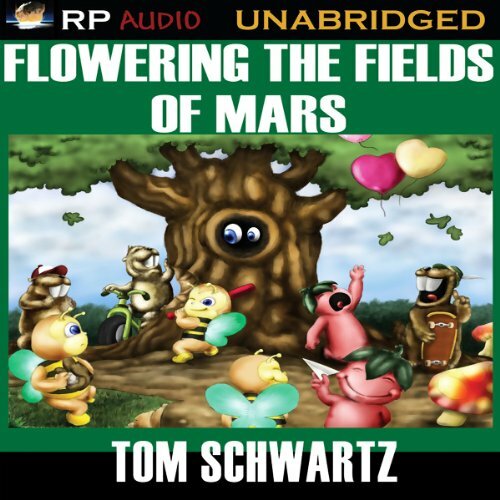 Flowering the Fields of Mars tells about the exploration of Mars, how water is found, and how the planet is made habitable. Mankind then travels to Mars in very large numbers, with Mother Nature making sure that her Flowering Team is among the first group there to duplicate what they did on Earth. Don't miss the first book, How Mother Nature Flowered the Fields.